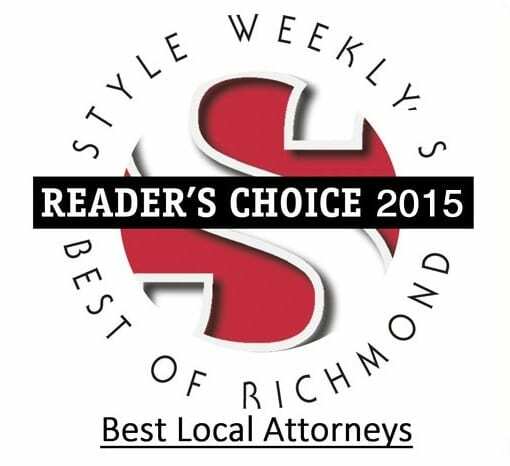 Voted “Best Local Law Firm” by readers of Richmond’s Style Weekly Magazine, the attorneys at The Merna Law Group focus on two specialized area of bankruptcy law: debt elimination and restructuring and foreclosure defense. For over a decade the attorneys of Merna Law has provided affordable bankruptcy services to families, individuals, and military service members in the Chesterfield area to help them rebuild their financial future. For many this means the first step required bankruptcy to restructure or eliminate their debt. 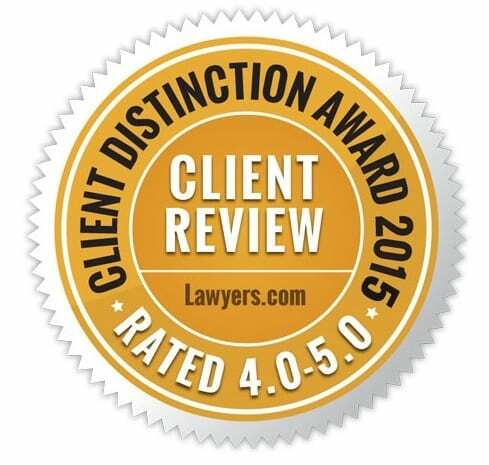 However, for Merna Law attorneys the goal of bankruptcy is not an endless payment plan or the stigma of bad credit. The goal of bankruptcy for our clients is …. RECOVERY. Check out our recovery program for our clients – Our Credit Recovery Program. Don’t be fooled. All financial and legal advice is not equal. Some attorneys will put you in a payment plan when you qualify to eliminate your debt and rebuild your credit immediately. Mr. Merna is happy to speak with each and every client of the firm is they have any questions about their bankruptcy. 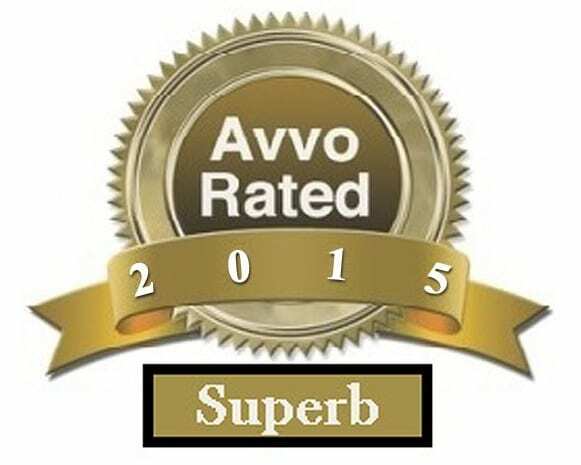 Our award-winning firm has been honored consistently each year with accolades such as “Best Law Firm”, “Best Bankruptcy Lawyer”, “Top Firm”, etc. Chesterfield Bankruptcy Lawyer Can Help Those Behind On Their Mortgage Or Facing Foreclosure. 90 days or more behind on mortgage payments? Mortgage lender not accepting payments? Been denied for a mortgage modification? Received a foreclosure sale date? Want to get rid of a house that is underwater? Bankruptcy is a wonderful tool to save your home and become current on your payments while eliminating other debt that is draining your financial resources. If you are behind and struggling with your mortgage payment today CALL MERNA LAW to speak directly to an attorney about your situation. OR CLICK THIS LINK TO SCHEDULE AN APPOINTMENT ONLINE.